Date: Apr 28 2019, 2 p.m. - 4 p.m. Curious about the sport of Archery? 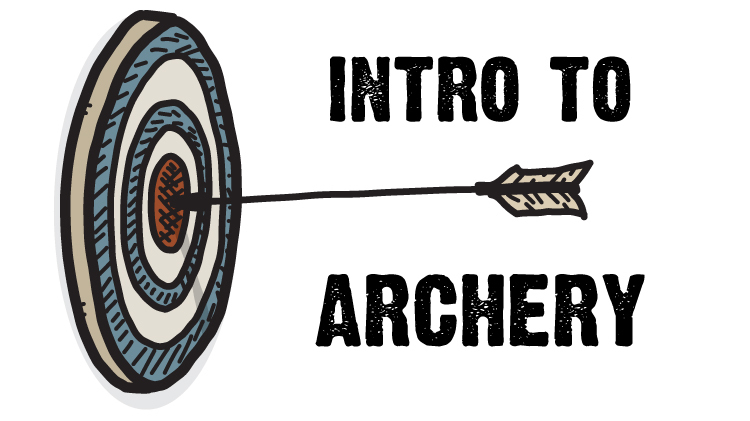 Join our introductory class and learn about the types of bow, arrows, targets, and all their parts. This is a great opportunity to get instruction in basic shooting and technique. For $20 per person, receive instruction, equipment rental and range fees. Registration ends on April 28, space is limited.